We are friends of Linda Lehman and were invited to the banquet this year. We are very impressed by what God is doing here. God’s love shared with me inspires me to give to others. 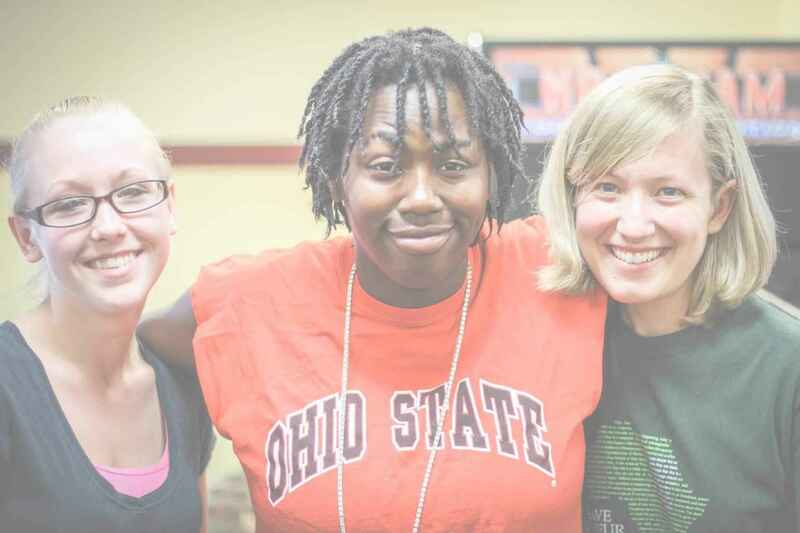 I was impacted by “Last Year at The Crossing” and am excited to help impact local youth. We believe in the mission and vision of the Crossing at Plymouth Community Church. May the Gospel be heard and felt through the work you are doing! Truly a worthwhile cause to improve self confidence, encourage creative thinking, learn teamwork, encourage free thinking and believe in oneself.